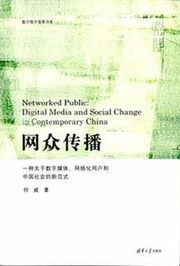 The article introduces a new term “QMC” which means “QQ-like Mediated Communications” based on the term of “CMC”, and probes the QMC phenomenon taking QQ as example. The article takes the perspective of media development and uses interpersonal communication theories of communication study and sociology in the brand new academic field. At first, the article describes the symptom of QMC as a media. Then the interactivity of the subjects is analyzed. Furthermore, the inherent characteristics of QMC as a new form of interpersonal communication are concluded. At last, the self-construction of the subjects in QMC is discussed.